Low Carb Tamale Pie This keto casserole recipe uses delicious beef roast to make the most incredible tamale pie filling. We then use coconut flour and cheese to make a "cornbread" topping. This low carb tamale pie is so comforting and delicious, everyone you serve it to will be asking for the recipe! I hope everyone is having nice weather where you’re at! It is starting to warm up here and I cannot wait to get some flowers planted in the Spring. I’m usually really horrible at keeping any plants alive, but this year I am challenging myself to not kill anything! I’ll let you know how that goes, lol! What do you love to plant in the Spring? I’m looking for some ideas! One thing I would love to grow is green bell pepper because I love them so much. I didn’t use any in this low Carb Tamale pie, but I think that would be a good addition. I love Mexican food but I had never made Tamale pie! 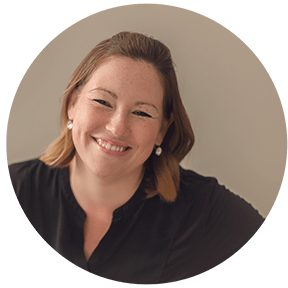 I had always wanted to try it out but I had the added challenge of making it low carb…well challenge accepted! This low Carb Tamale pie is so comforting and delicious, you would never know that it is low carb. Even my picky son and husband liked it! For this low Carb Tamale pie, I used a chuck roast cooked in the Instant Pot as my meat base. I simply did this because that’s what I had on hand. You can definitely simplify this recipe by using ground beef instead! Did you know that pico de gallo is the perfect garnish for tamale pie? Well you do now! Did you also know that pico de gallo is supposed to have jalapeño? Well, mine doesn’t because I am a weenie! 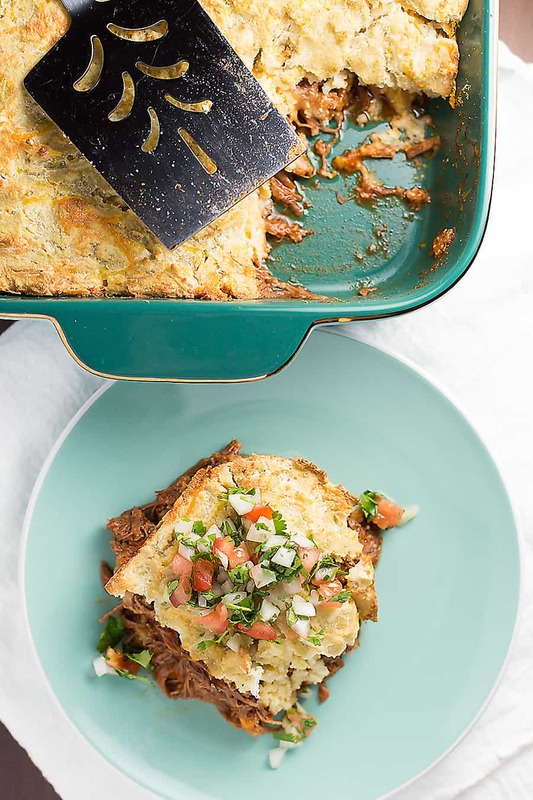 Seriously though, make you some pico de gallo and dump it on top of this low carb tamale pie. You will not be sorry. Alternatively, you can cook in the slow cooker for 8 hours on low or 4 hours on high. add remaining cup of cheese to the batter. If it seems too thick, add more chicken broth. It should be easy to spread and not dry. I like to use Whole Foods 365 enchilada sauce in the 15 oz jar because its sugar free. I lost 10 Lbs in January! Keto Chili without Beans Beef stew meat and ground beef combine in this easy keto chili without beans. I give instructions for stove top, Instant Pot, and Crockpot. Crockpot is a good idea for cooking this recipe! This recipe was absolutely delicious. My family loved it ! Can’t wait to make it again. So glad you liked it! I need to make it again! Do you think I could omit the cheese it turn out ok? This looks absolutely delicious and I cannot wait to give it a try!! I used almond flour. 1 and 1/2 cups. Baked up nice and brown! You could kelly but I am not sure of the proportions. Coconut flour absorbs a lot of liquid.